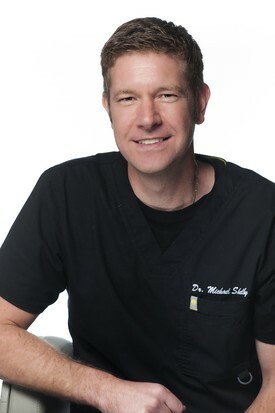 Michael D. Shelby DMD received his dental education from Nova Southeastern University, Fort Lauderdale Florida in 2004. Dr. Shelby practiced dentistry in Northern Montana for 10 years where he provided modern dentistry to a large area. He enjoys spending time with each patient educating them with prevention and treatment options available. Dr. Shelby values a great relationship with his patients and the community. Dr. Shelby continues to stay up with all the new technology and advances in the field of dentistry. Dr. Shelby and his wife Kathleen moved to Texas with three daughters in 2013 and have since had another daughter. Exercise and diet are very important to the Shelby family and they enjoy numerous activities together that promote a healthy body.